This Goya/c.f. 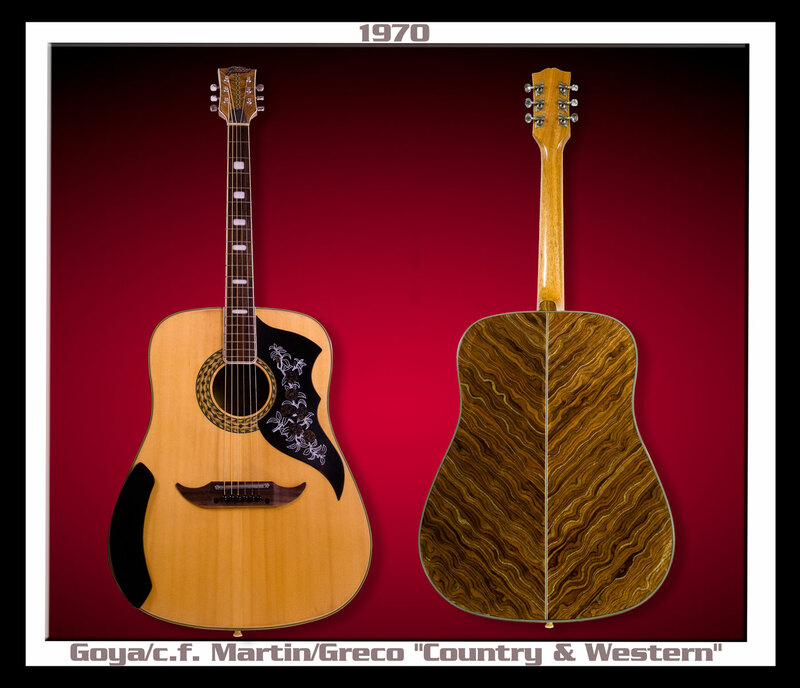 Martin/Greco model is truly one of guitar manufacturing's "Missing Links". Goya was owned by c.f. Martin and was manufactured in Japan in the 70's which explains this guitar's quality, construction and amazing finish. 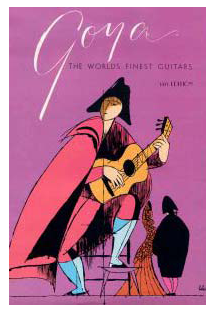 Greco Guitars was a division of Goya, long before c.f. Martin had anything to do with them. Goya contracted a Japanese plant to build these incredible Greco "624" guitars. All this while Goya was being purchased and strongly influenced by c.f. Martin in 1970. 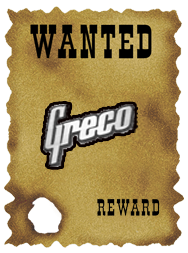 These corporate transactions happened the same year that this Greco "Country & Western" model was born. That's what makes this acoustic model a very unusual hybrid of Goya, c.f. Martin and Greco.